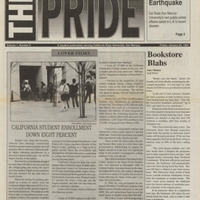 The daily life and activities of university students are captured in a variety of publications and images, but one of the most visible and long-standing records is the student newspaper. 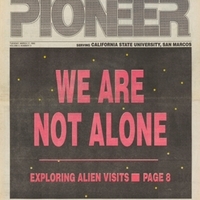 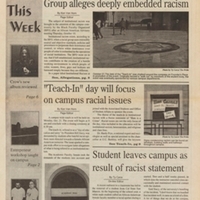 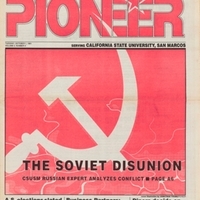 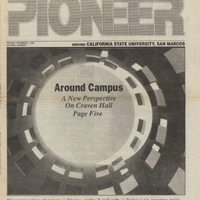 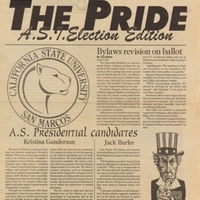 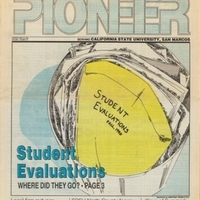 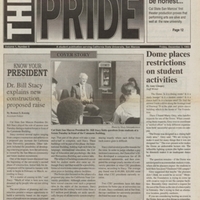 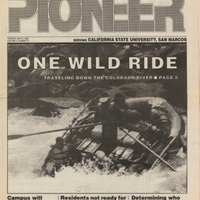 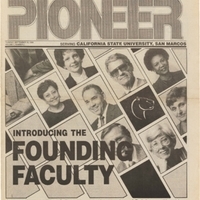 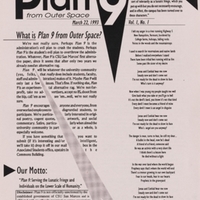 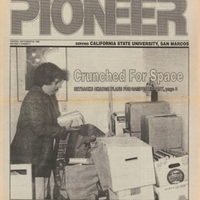 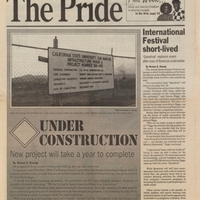 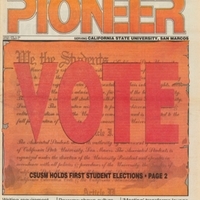 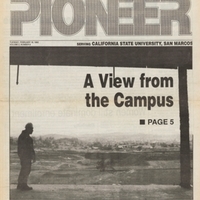 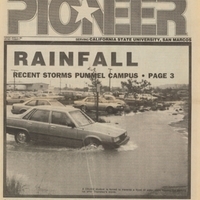 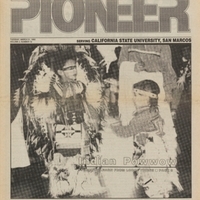 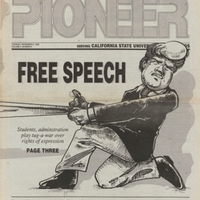 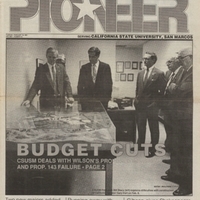 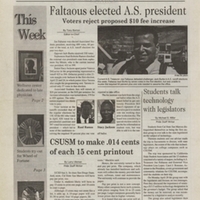 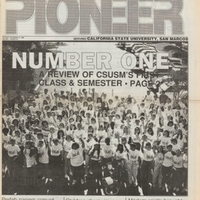 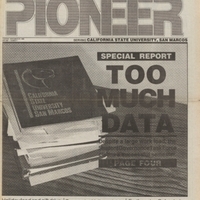 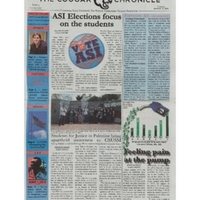 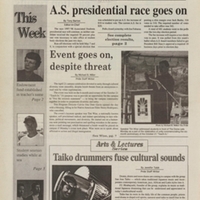 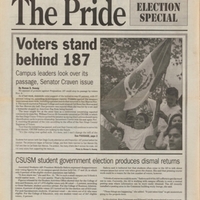 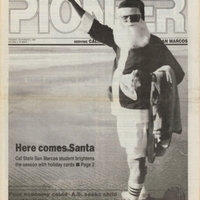 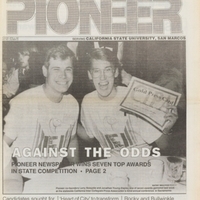 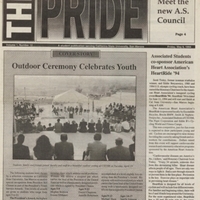 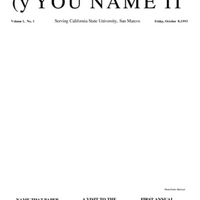 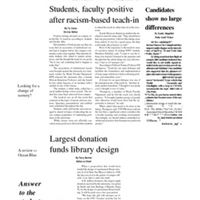 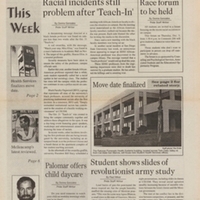 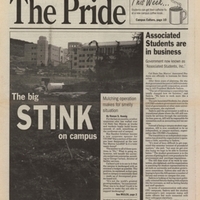 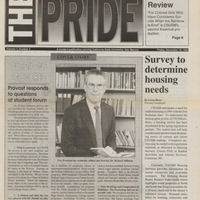 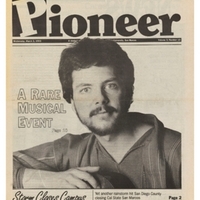 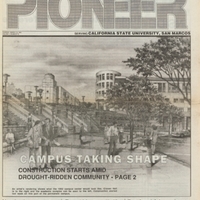 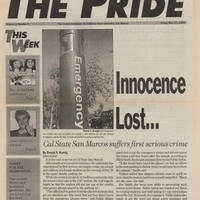 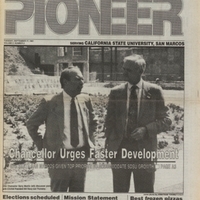 California State University San Marcos student newspapers have been published under different titles, formats, and varied color schemes. 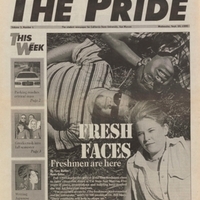 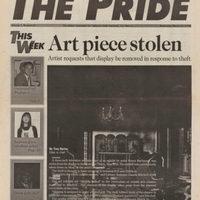 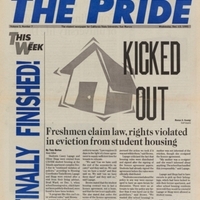 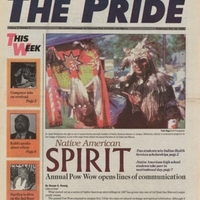 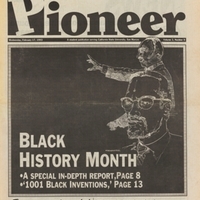 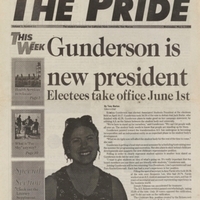 The five different publications showcased in this exhibit reflect the growth of the student body, diverse editorial focus, and changing attitudes over our first twenty-five years. 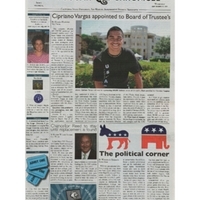 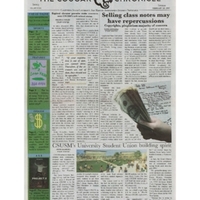 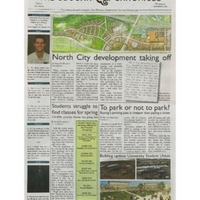 At Cal State San Marcos, the student paper is the officially recognized student media outlet. 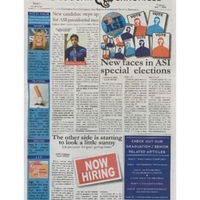 A faculty member or journalism professional acts as advisor. 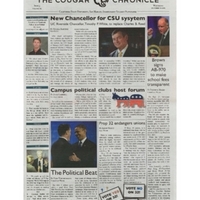 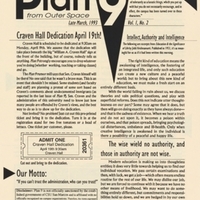 The newspaper staff members have sole creative control to publish and distribute the papers' content, as either students enrolled in university courses or as student volunteers wishing to contribute to the paper.